Thurston Kitchen + Bath is a privately-owned Colorado company. Since our humble beginning in a small showroom in Aspen in 1977, we’ve grown to eight locations situated in Colorado’s most desirable mountain and urban locations. 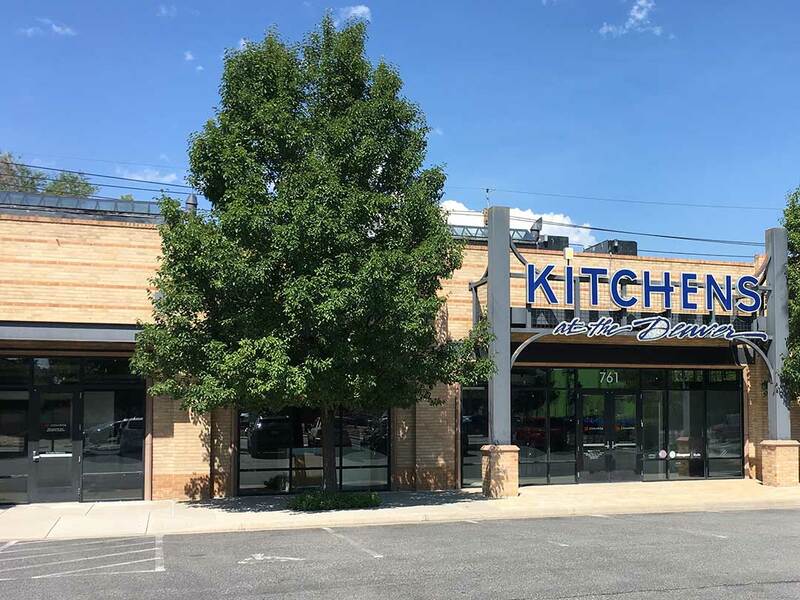 After numerous awards and hundreds of amazing kitchens, we’re still able to maintain the same dedication to quality craftsmanship and personal service with which we started. 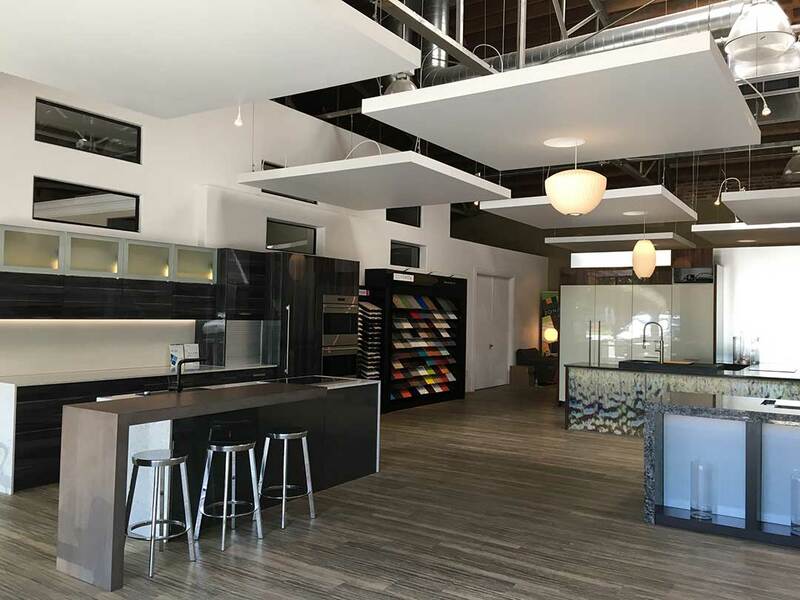 We’ve hosted several fundraisers over the years at our showrooms. We have donated kitchen cabinets/appliances to various non-profit organizations throughout the state, we also co-sponsor annual fundraisers for several non-profits as well. A few organizations that we’ve supported: We Don’t Waste, PetAid Colorado, Denver Art Museum (Architecture/ Design Department), Zach Burn Foundation, Excelsior Youth Center, etc. Do you get together as groups outside of work? Being so spread out over the state, we don’t have an opportunity to get together as a group very often; although when we do we have a lot of fun! Living in Colorado we have a lot of employees who enjoy skiing, snowboarding, hiking (climbing 14ers! ), camping, mountain biking – anything outdoors. Some others hobbies include cooking/baking, gardening, beekeeping, travel, reading, yoga, avid movie buffs, a few artists including arts and crafts, marathon runners, motorcycle enthusiasts. We’re a pretty diverse group.